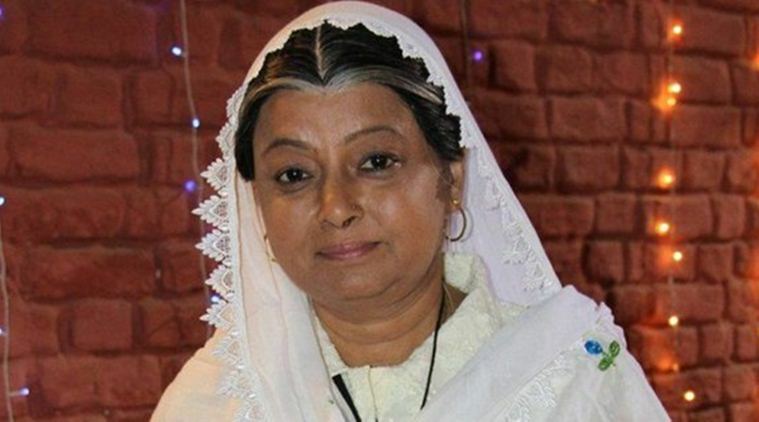 Mumbai, July 17: Veteran actress Rita Bhaduri, who worked extensively in films and television shows, including the ongoing “Nimki Mukhiya”, died here on Tuesday, said a source from the hospital where she was admitted for over a week. “She died at around 1.30 a.m. and her family members took her body from the hospital at around 4 a.m.,” sources. With a career spanning over five decades, Rita played important supporting parts in movies like “Kabhi Haan Kabhi Naa”, “Kya Kehna”, “Dil Vil Pyar Vyar” and “Main Madhuri Dixit Banna Chahti Hoon”. She also featured in Gujarati movies. In “Nimki Mukhiya”, she was seen as a Imarti Devi, the grandmother of the house.